Located in one of the narrow streets leading to the boudhanath stupa (a unesco World Heritage Site), Hotel Mandala is close to the attractions, but distant from their noise. 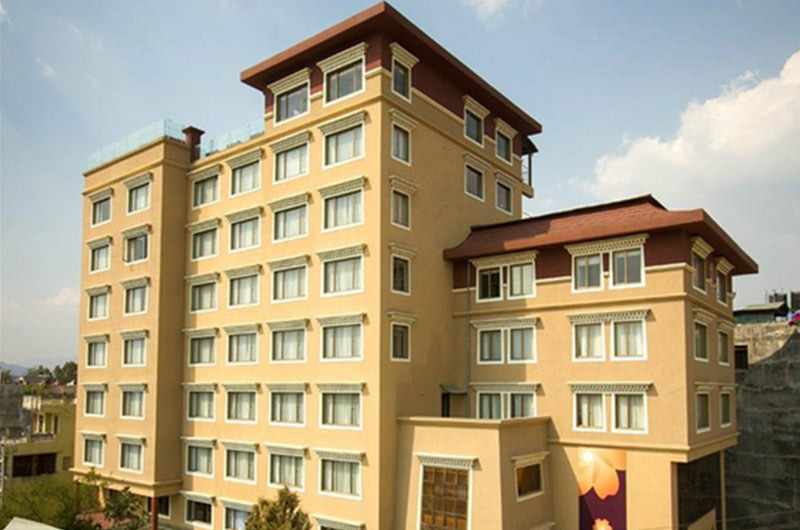 it is just 4 km from tribhuvan international Airport, and 7 km from the city center. Its well maintained garden acts as the background for its restaurant, which serves Nepali, Tibetan, Indian, and other international cuisine. Some of the facilities include attached bathrooms, 24-hour hot water, WiFi, and a rooftop.